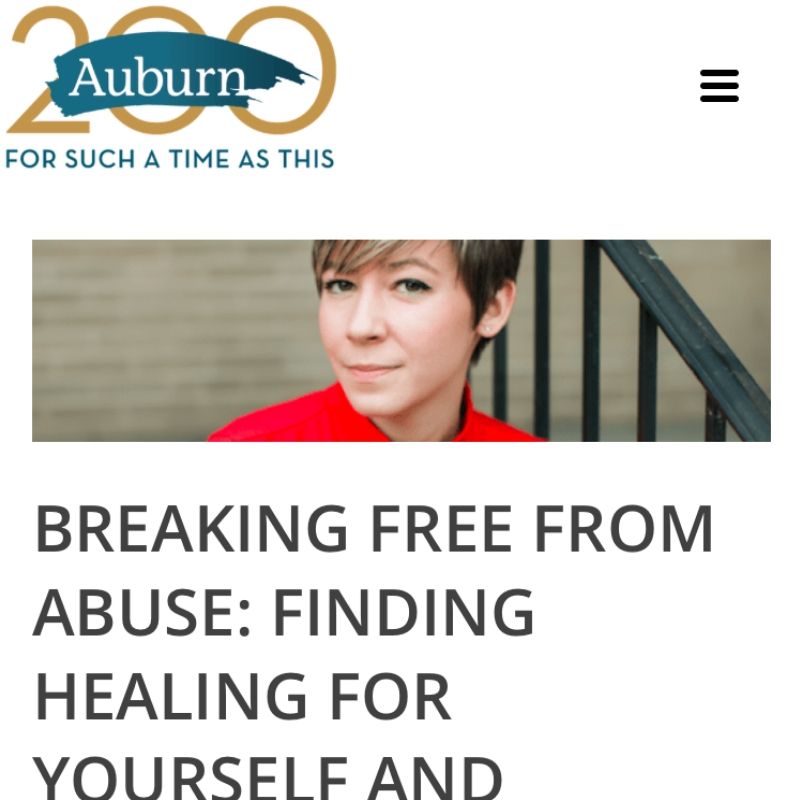 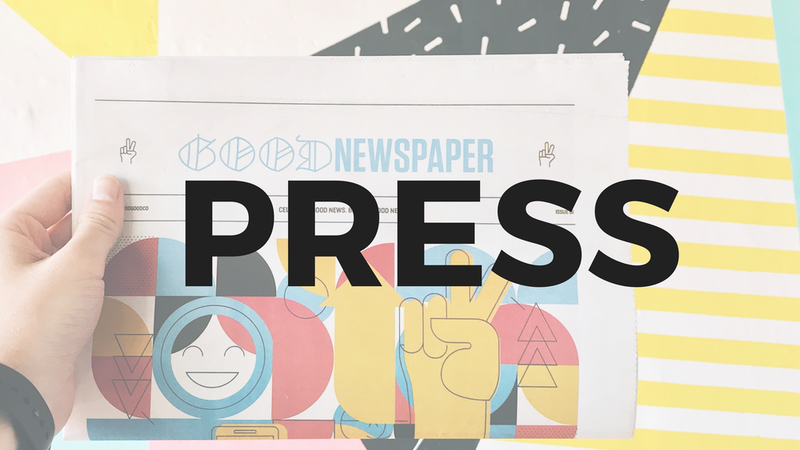 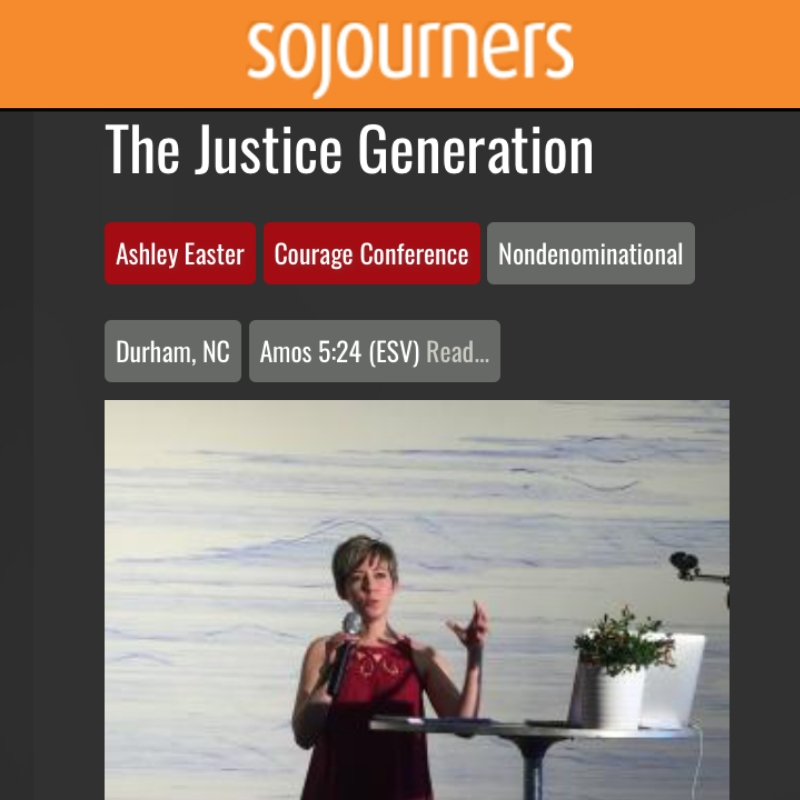 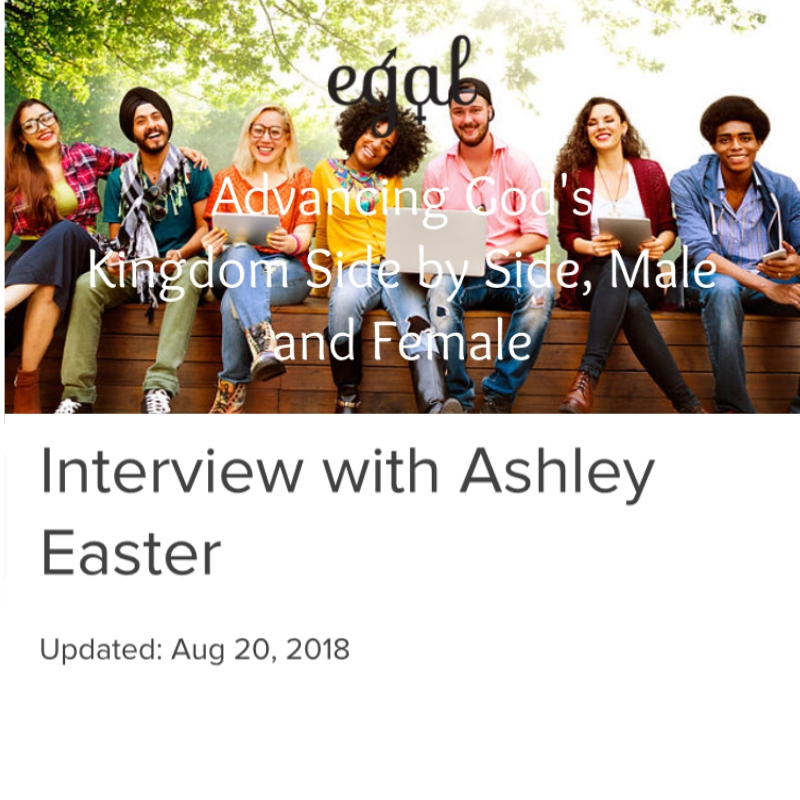 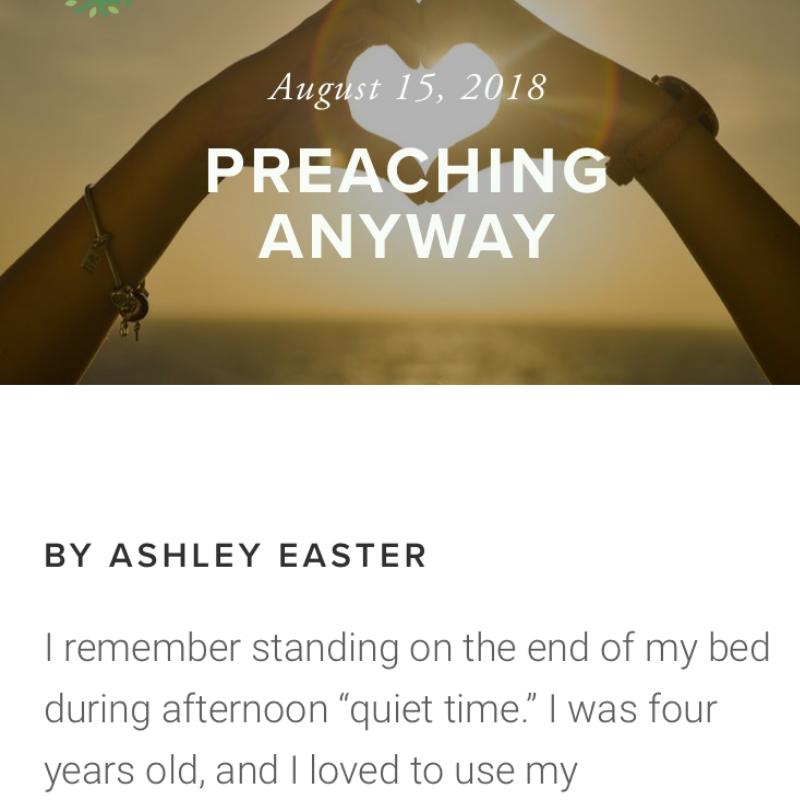 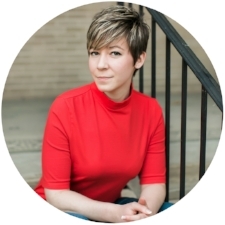 Ashley Easter has been featured in The Washington Post, Marie Claire Magazine, The Star Telegram, The Huffington Post, CBN News, The New York Times, Slate, Fox News Online, The New Yorker, and several other media outlets. 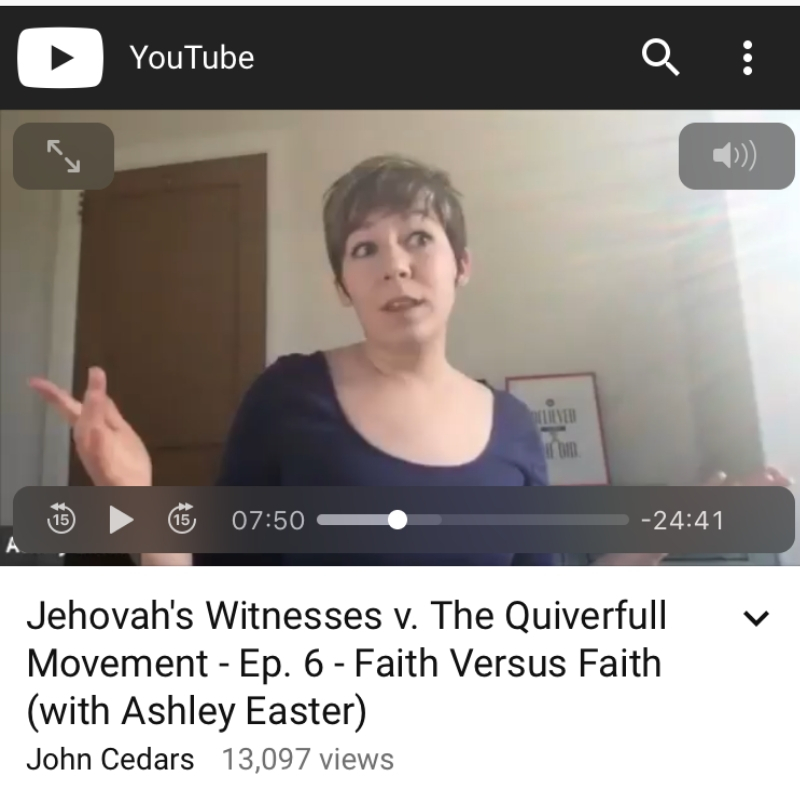 Click the images below to read, watch, and listen. 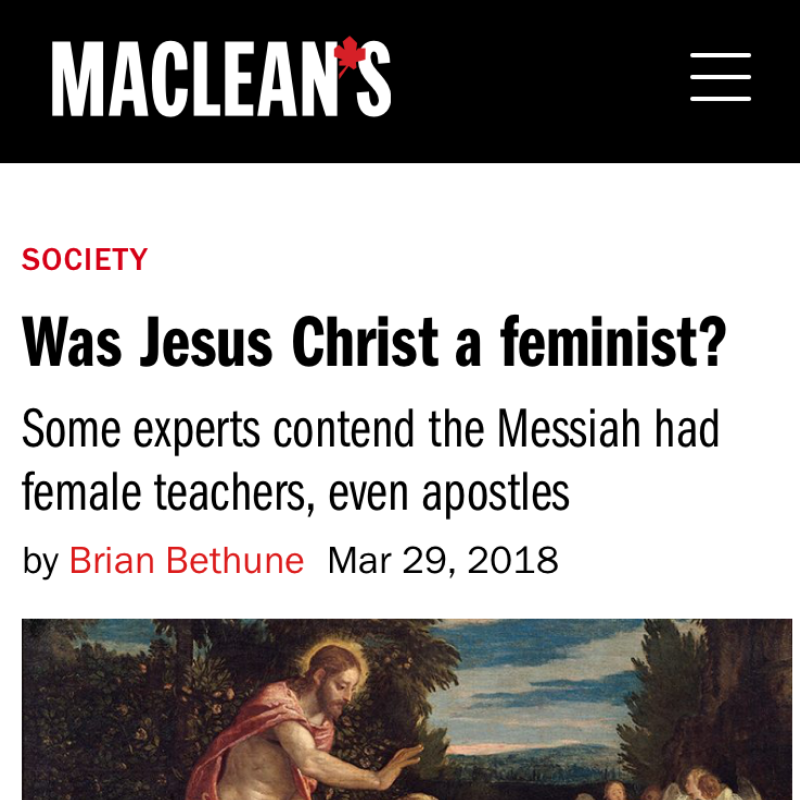 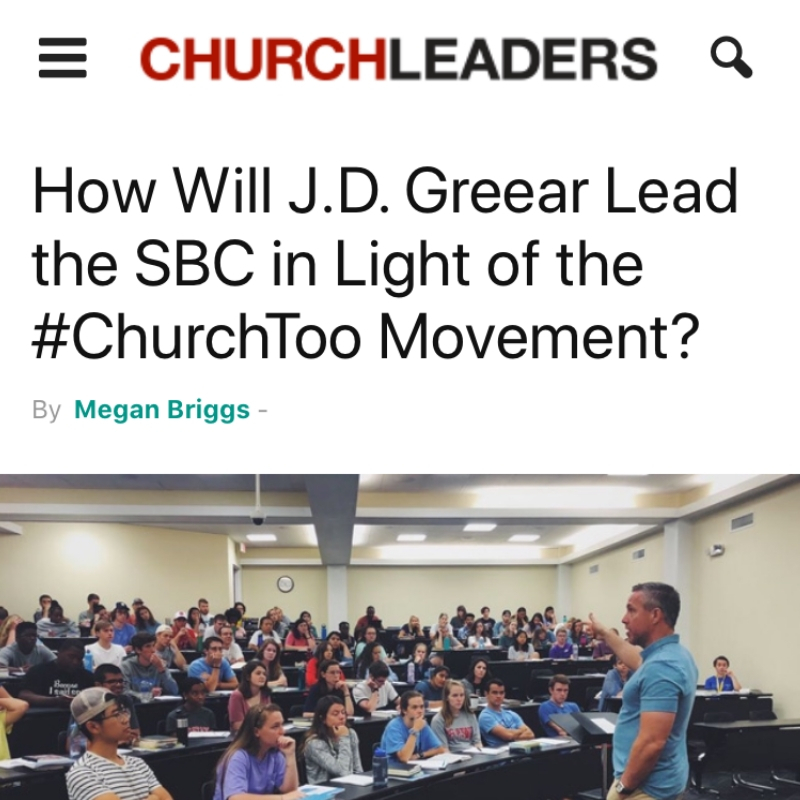 How Will J.D. 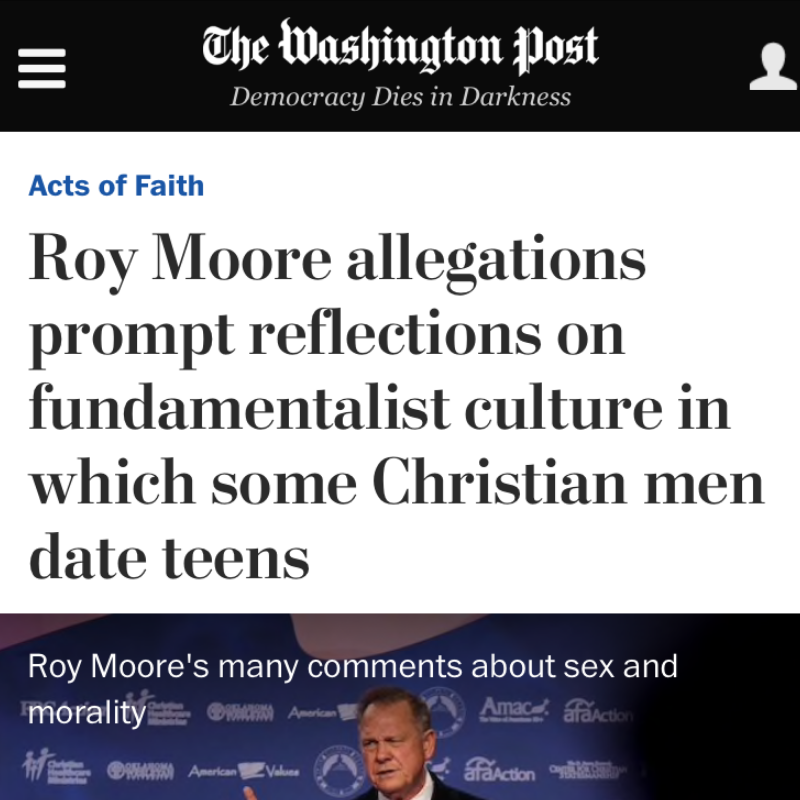 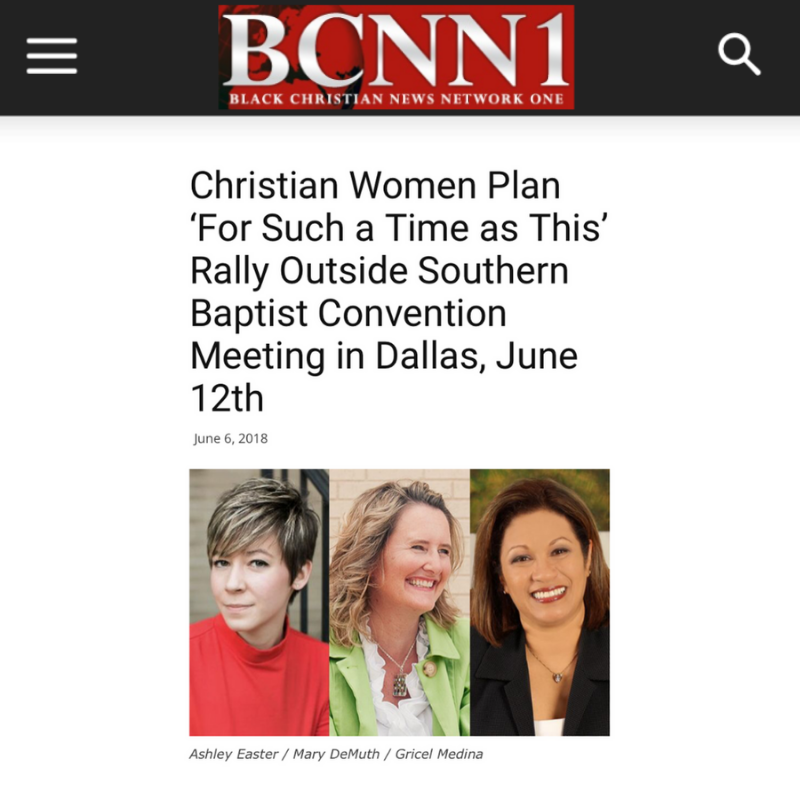 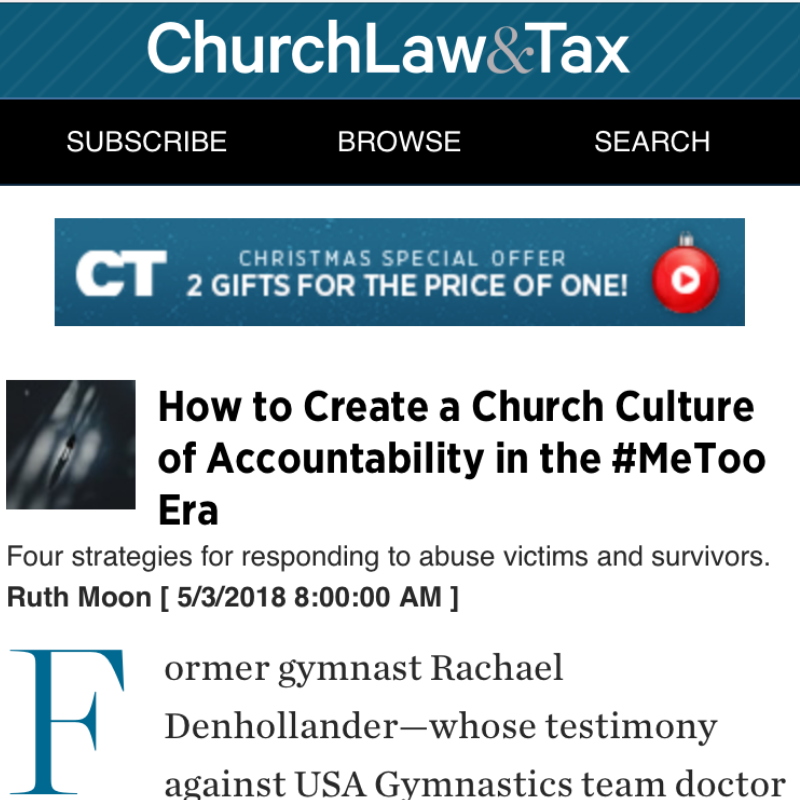 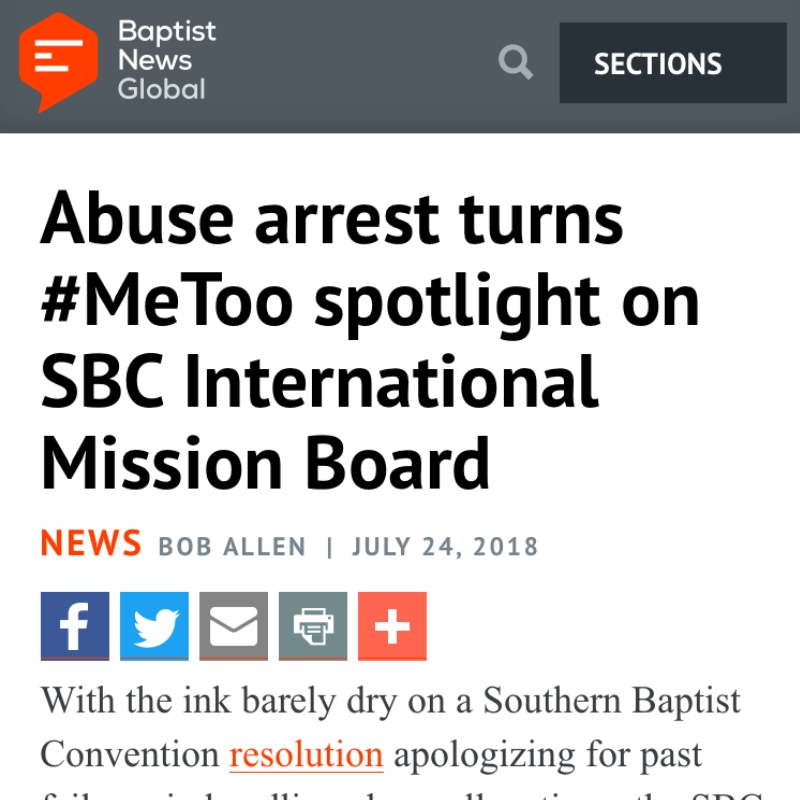 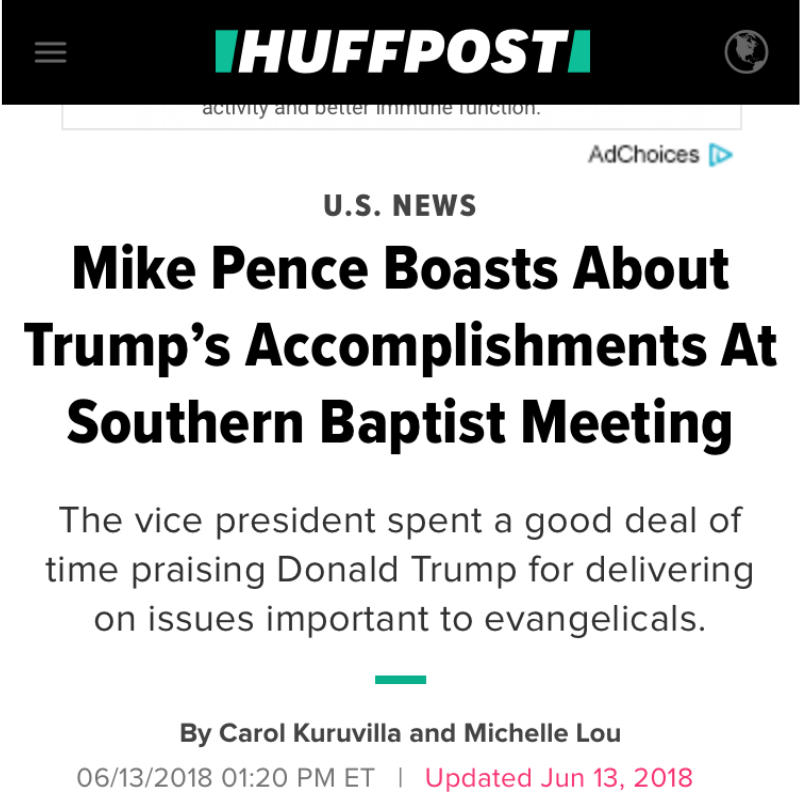 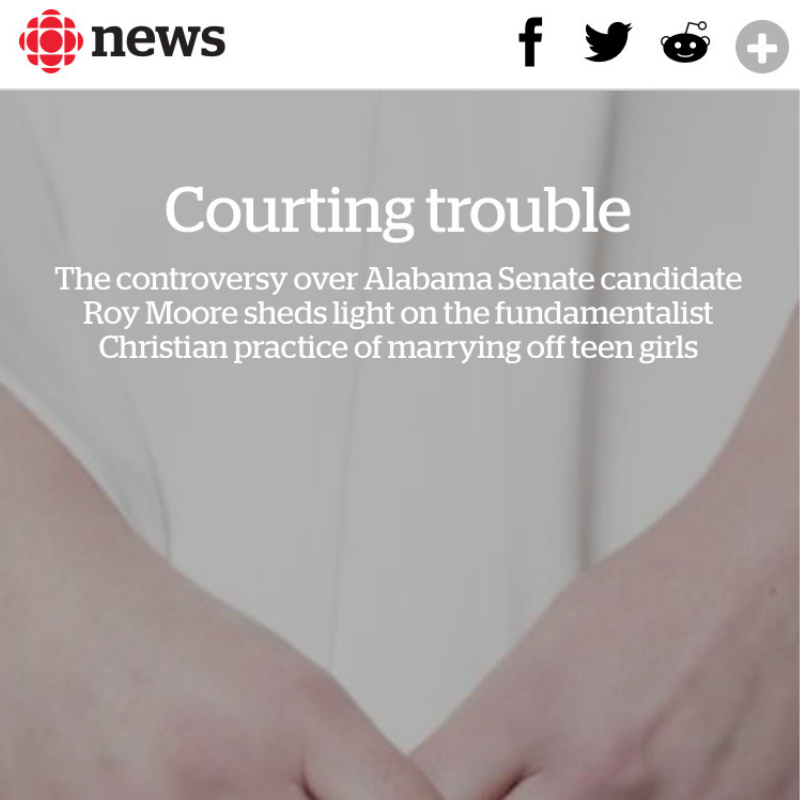 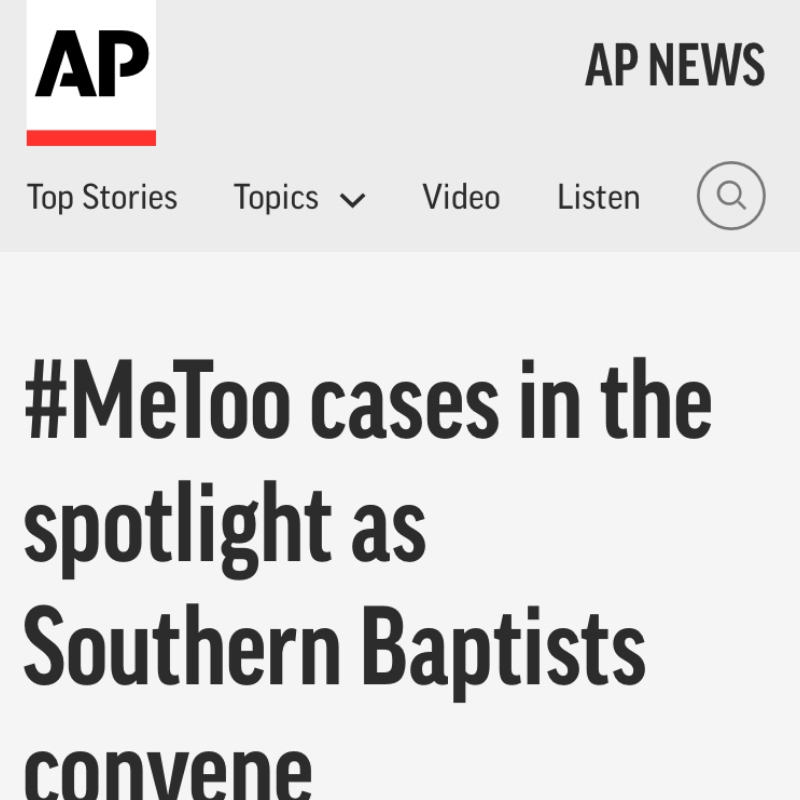 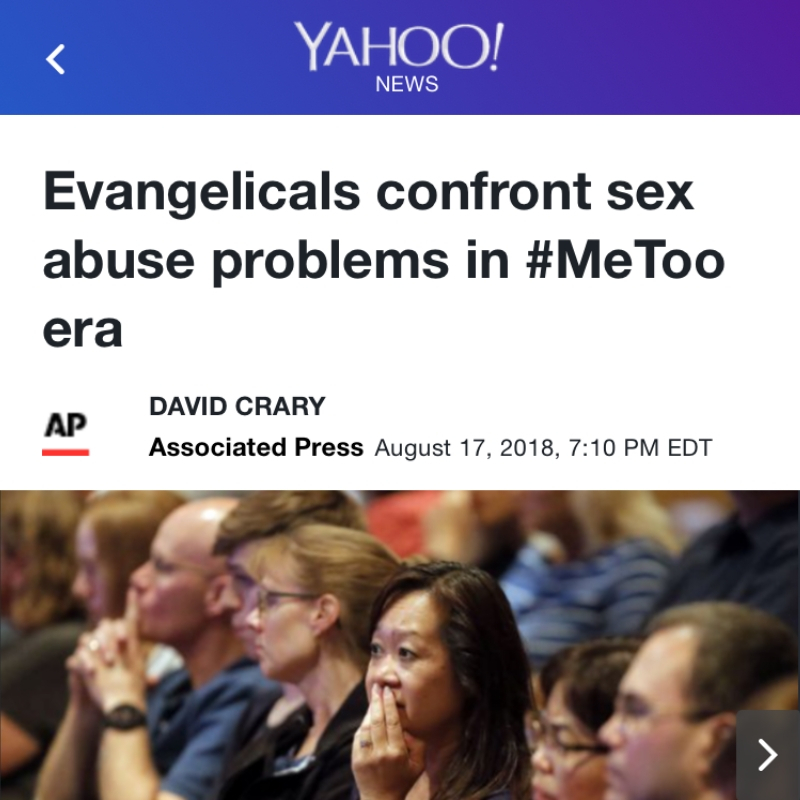 Greear Lead the SBC in Light of the #ChurchToo Movement?